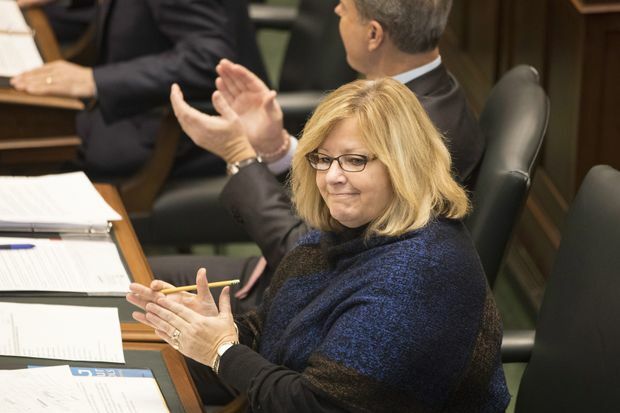 Ontario’s Education Minister is defending her government’s decision to consider ending class-size caps in kindergarten and primary grades, saying no decisions have been made. But many in the field of education are worried that it is the first sign of future cuts. Lisa Thompson said the province is embarking on consultations with a variety of education stakeholders on class sizes and teacher hiring practices, but stressed that the process is only in its beginning stages. “I’m very hopeful that we will have good constructive feedback, because we need to get it right,” Ms. Thompson said in an interview on Thursday with The Globe and Mail.